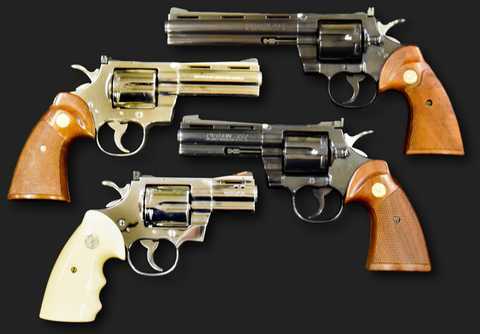 Kull's Old Town Station is one of America's best known & respected specialty gun auctioneers with over 2 decades of live gun auction experience. 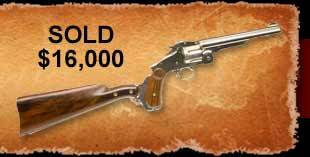 If you are interested in being a part of an upcoming gun auction or safely consigning your gun; we look forward to working with you soon. Whether you have a collection of 1 or 1,000 guns, our staff is dedicated to providing our buyers and sellers with top of the line service. We trust you will feel confident in your decision to work with us. Add yourself to our email list to receive our monthly newsletters & auction updates! Be sure to like us on Facebook and follow us on Twitter. 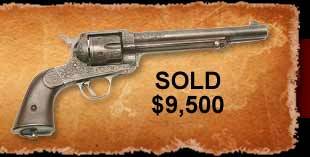 FIREARM MARKET AT RECORD LEVEL!!!! Now is the time sell your firearms, ammo, magazines & other accessories. If you have guns, whether 1 or 1000, and will be in these areas, please let us know and we can stop by! 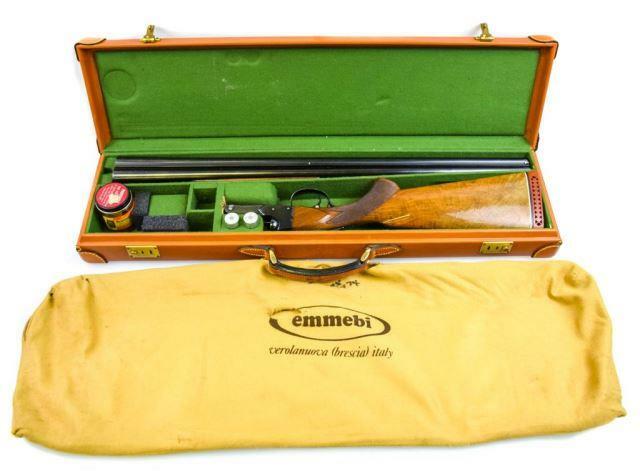 If you have a collection of guns, ammo and/or accoutrements, send an email to info@ArmsBid.com or Kurt@Armsbid.com with a brief list or give us a call @ 800-466-5516 and let’s get together. Even if you’ve only a dozen or so, give us a call and we’ll send you postage paid shipping containers to get those guns to us! We offer worldwide advertising, live & online bidding, world-class photography, accurate and fair descriptions and competitive commissions. 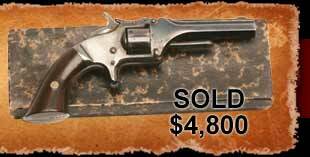 Be a part of one of the most recognized Gun Auctions in the World!